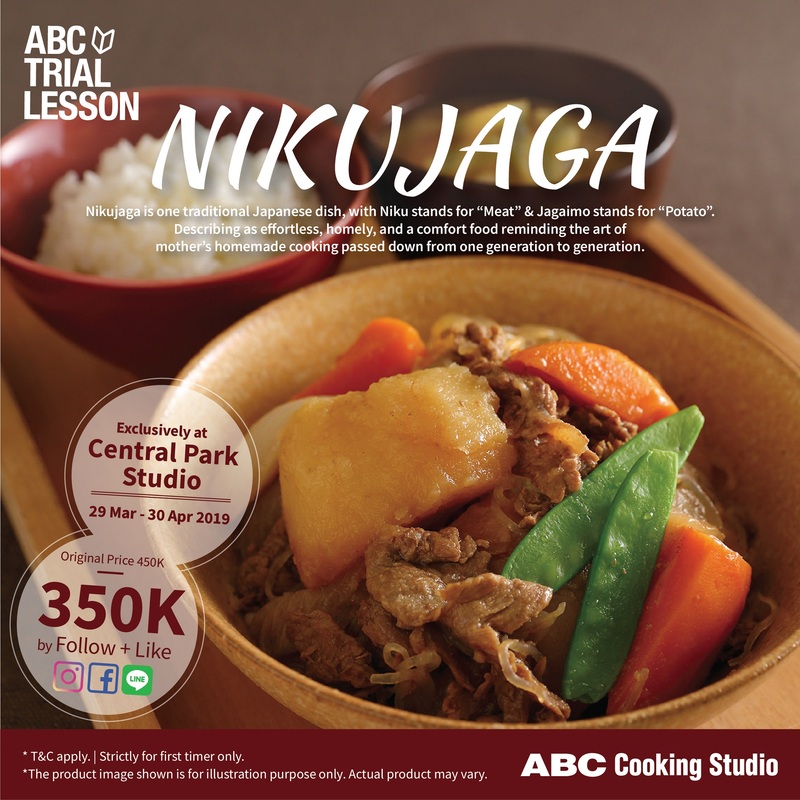 Nikujaga is one traditional Japanese dish, with Niku stands for “Meat” & Jagaimo stands for “Potato”. passed down from one generation to generation. *T&C APPLY. Strictly for first timer only.